Cookies for breakfast??! 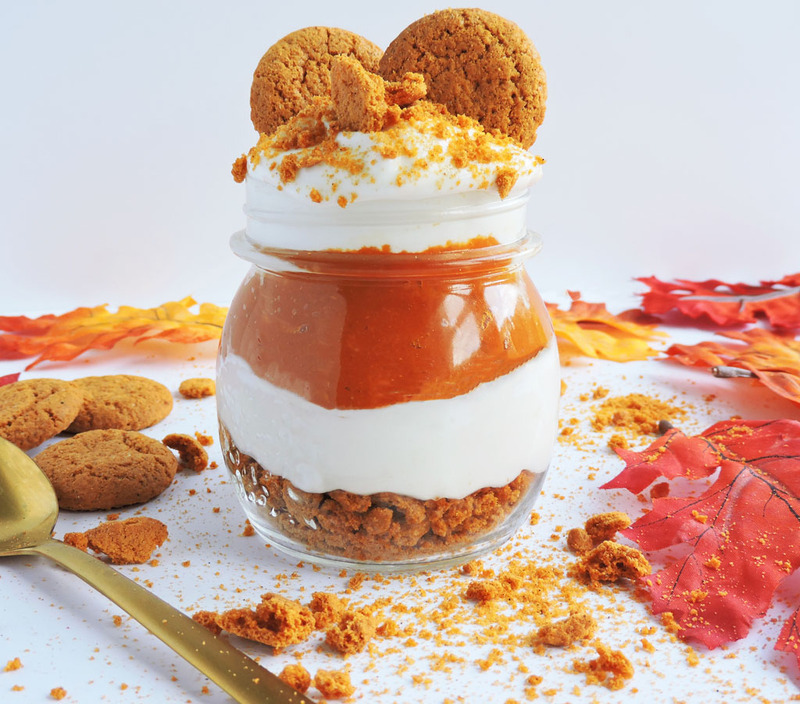 This Pumpkin Gingersnap Parfait allows you to enjoy some of your favorite flavors, but in a much healthier way! Pumpkin season is officially here!!! I am so excited because I LOVE this time of year! 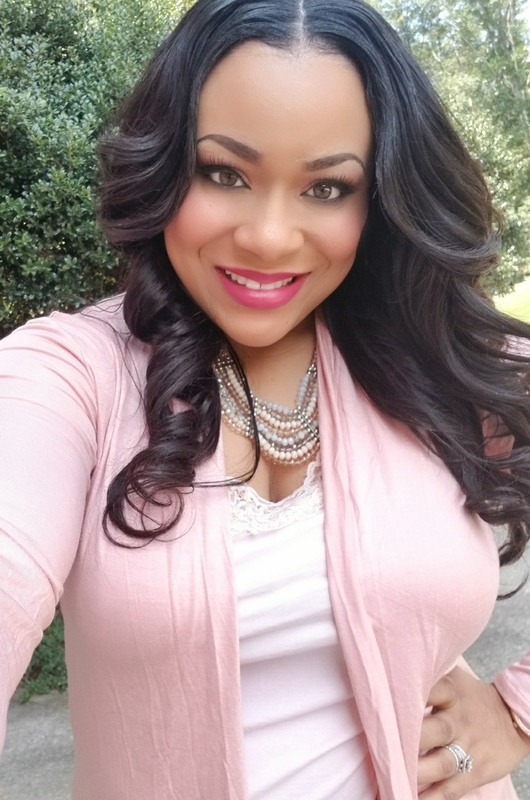 I love going through the grocery stores and seeing pumpkin flavored coffee, pumpkin flavored creamer, pumpkin candles….it makes me so happy! ? For this recipe, I was able to get my hands on these pumpkin flavored gingersnaps at Sprouts! They are so good and highly addictive! If you aren’t able to grab a bag of these pumpkin snaps, you can always use regular gingersnaps. 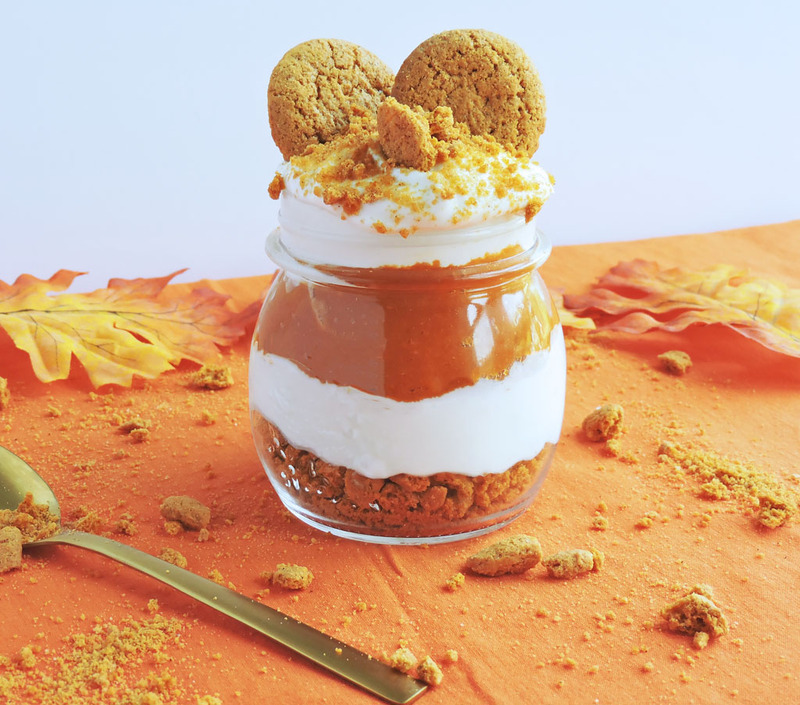 I wanted this parfait to taste like a pumpkin cream pie, so I decided to pair those pumpkin snaps with vanilla Greek yogurt and pumpkin puree! I used can pumpkin puree and layered the ingredients in a small mason jar. 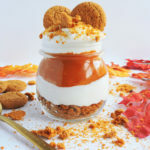 The flavors in this Pumpkin Gingersnap Parfait were absolutely divine!! It had just the right amount of sweetness! I crumbled a few extra snaps on top for a little extra crunch!! This is the PERFECT way to bring in the pumpkin season!! 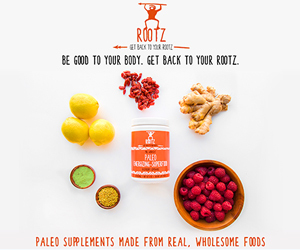 For more recipe inspiration, be sure to follow me on Pinterest! 1/4 cup crushed Pumpkin Snaps about 10-12 cookies, plus extra for the topping! 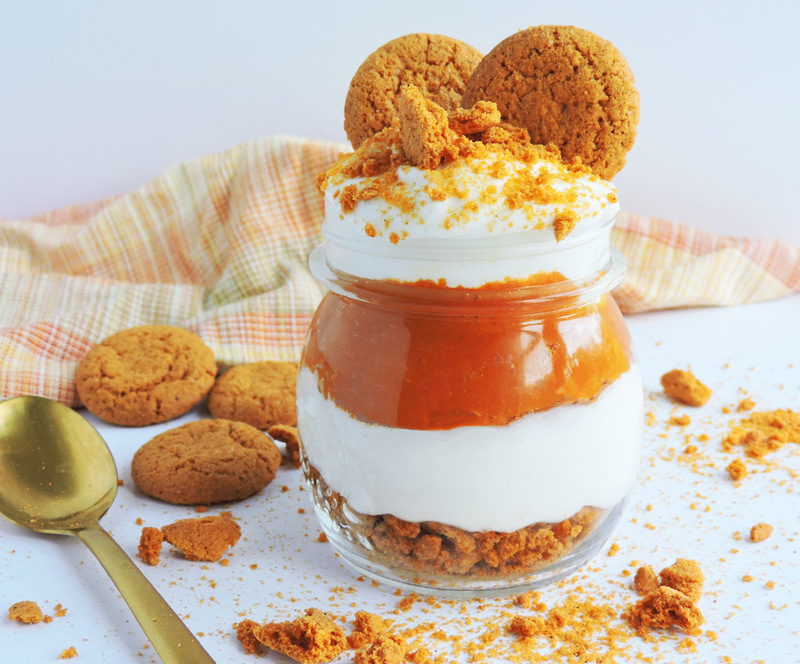 Place crushed Pumpkin Snaps in the bottom of a small jar or cup, and layer the remaining ingredients. Top with additional Pumpkin Snaps if desired!